/co/ - Comics & Cartoons » Searching for posts with the image hash ‘0ImlIBH69Vwyn5Pm70DkRA==’. Searching for posts with the image hash ‘0ImlIBH69Vwyn5Pm70DkRA==’. 4 results found. >while Thor has zero weaknesses and no villains on his level whatsoever. Confirmed to have never read any Thor or Avengers comics. Especially since in recent years, Thor has been weaker than ever on account of no longer having Mjolnir. 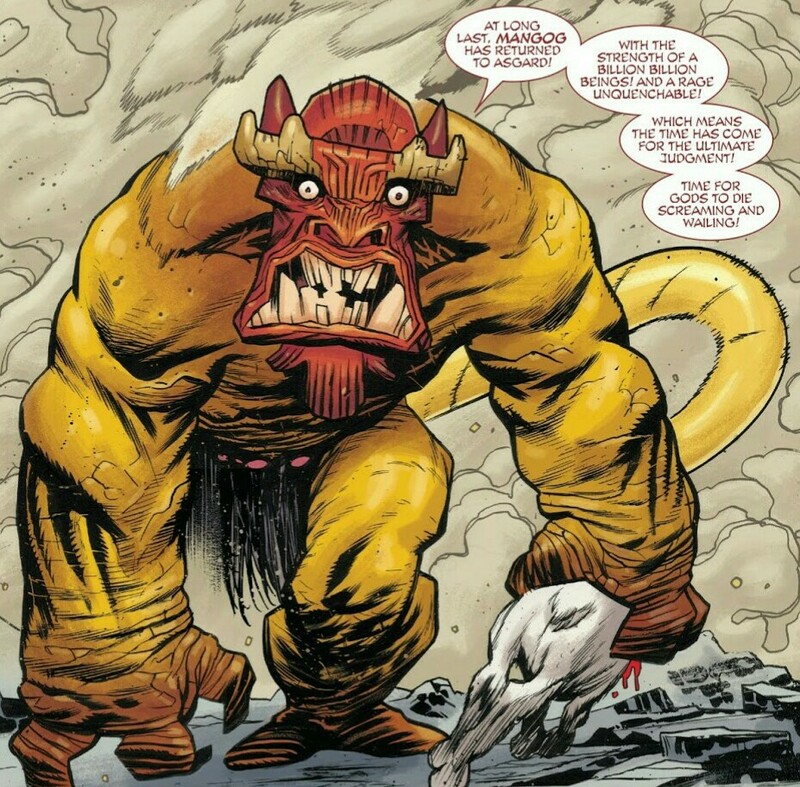 Mangog probably wouldn't be too happy with him either. If either of them ever made it to the Dragon Ball world, they'd go on a rampage that only Zeno could stop.